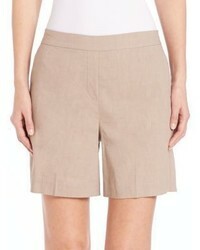 Theory Knee Length Shorts $312 Free US Shipping! 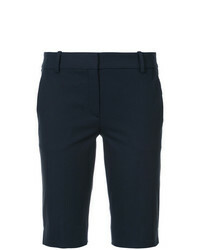 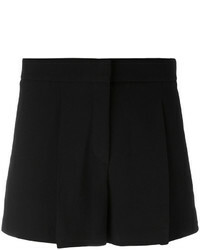 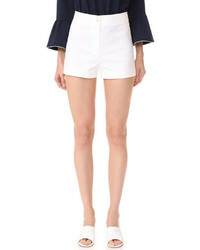 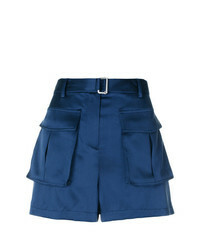 Theory High Waisted Shorts $165 $274 Free US Shipping! 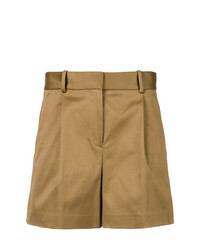 Theory High Waisted Shorts $203 $338 Free US Shipping! 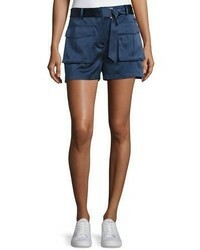 Theory Pocket Mini Shorts $233 $332 Free US Shipping!